90.10.03 - NEUSPEED Windage Tray - Pann Auto Performance - San Diego largest aftermarket automotive performance parts - What do you drive? 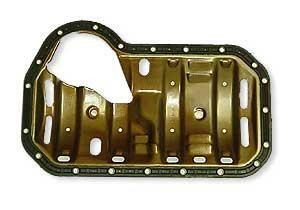 The NEUSPEED Windage Tray prevents excessive oil spray and foaming for more positive engine oiling. Fits all VW 4-cylinder engine oil pans for the A-1, A-2 and A-3 chassis, and works especially well with the aluminum oil pan.